Kim Harmon is the author of Fall Forward (coming January 2018), her story about tragedy and loss. 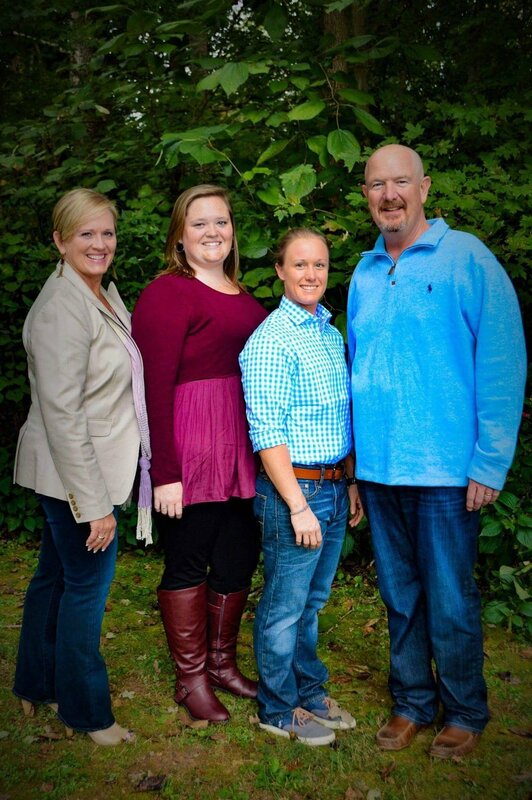 Kim has over twenty years of law enforcement experience, has been married to Reverend Randy Harmon for over thirty years, and lost her brother to a homicide. Fall Forward tells of the events surrounding her brother’s death and how she and her family were carried through the darkest times. She anticipates an additional book in late 2018 which highlights her oldest daughter’s struggles with addiction which spiraled out of control as a result of the homicide. She is available for speaking events and may be contacted via this website.